If you need a quality chauffeured car service at low cost then look no further. We provide wedding car hire throughout Manchester, Stockport and North Cheshire. Our executive & luxury transfer service is just 15 minutes from Manchester airport. 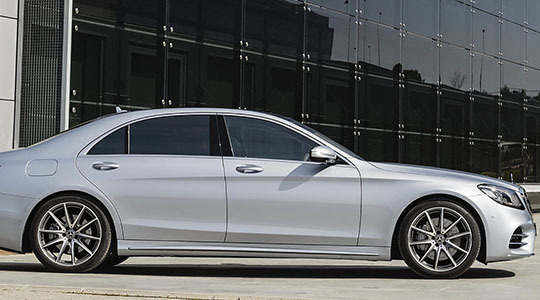 We pride ourselves on beautiful cars, the Mercedes-Benz is certainly a beauty. Looking for that extra special service when travelling to sporting events? SK Executive provides the best Manchester Chauffeur Transport Service and Corporate Travel Manchester, not just a chauffeur car. 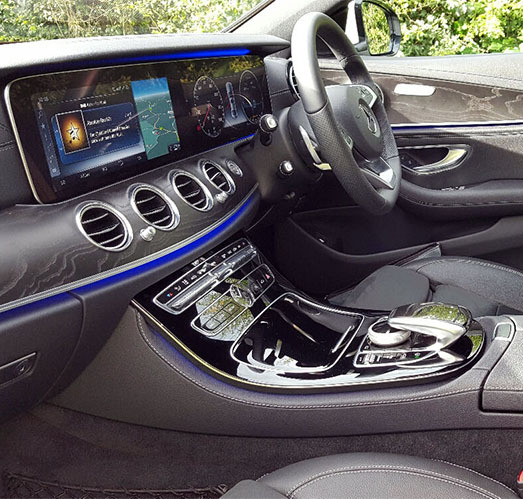 Mercedes E Class AMG Executive Service, Mercedes S Class Luxury Service, Mercedes Viano Executive Service and Mercedes V Class Luxury Service to suit your requirements. We hired the services for a ministerial visit to Manchester and it was absolutely faultless, from my first contact with the company to the service received on the day. Would highly recommend. We offer comfort, reliability and trust. Your business is 100% confidential. We strive to give our clients that little bit extra to make sure that when their corporate, luxury & executive travel Manchester experience with us comes to an end they are more than happy. Executive & luxury transport at it’s best. We provide a well established Manchester business chauffeur service, a service for special events, celebrations, corporate events and funerals. This means our executive transport Manchester service level has to be the highest to meet the expectations of our clients. The SK Executive Car experience covers weddings, birthdays, proms, sporting events, corporate events, business meetings, days out, tours & funeral chauffeur service. We also offer the ultimate executive travel service Manchester airport. Any event which requires that little bit of extra care to make your corporate and executive transport Manchester experience the best, we can help! 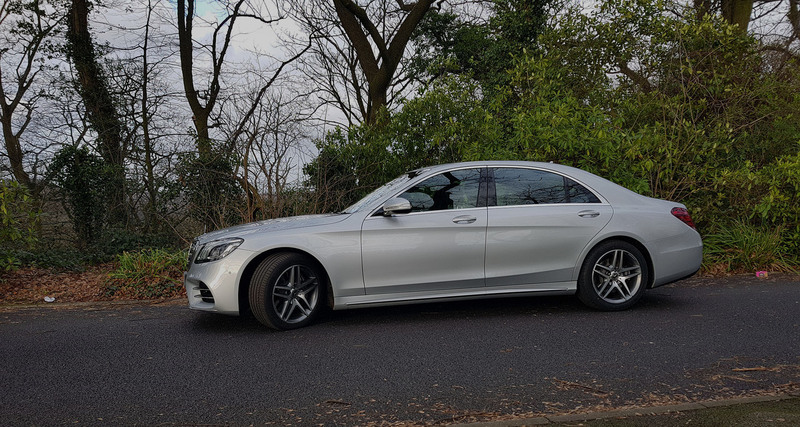 Our executive & luxury travel Manchester service uses Mercedes-Benz E Class, S Class cars and Mercedes V Class people carriers to transport our clients throughout the country and beyond. To find out more simply call us on 0161 286 0088, or complete our contact form. 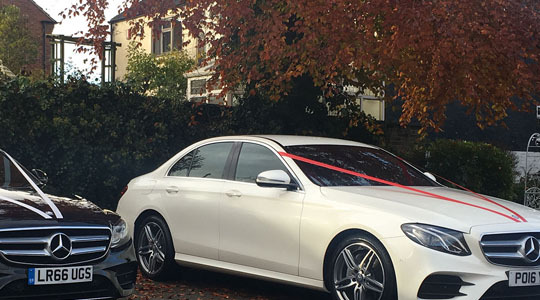 Our Manchester wedding car service start from just £120, with a choice of ribbon, a smartly dressed driver and a first class service guaranteed. Our wedding cars include Mercedes E Class, S Class and V Class. We cover all of Manchester and surrounding areas. Our corporate Manchester executive E Class and luxury S Class travel service is designed to help you with your travel itinerary both locally and nationally. We provide dedicated, smartly dressed drivers and vehicles of the highest standards. SK Executive offers very competitive rates when clients are looking for that extra special service when travelling to sporting events. 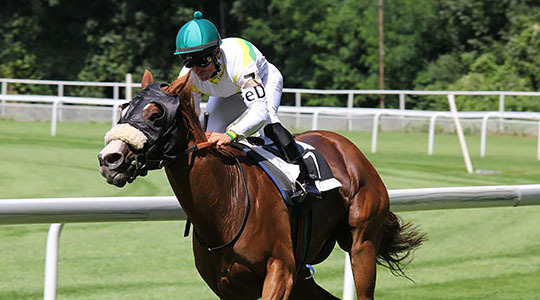 Take advantage of our luxury E Class and S Class service to the football stadium, the cricket ground, the horse racing and the golf. Should you require a larger vehicle we have 7 and 8 seater V Class available. If required, our drivers will stay at disposal 24 hours a day. Our Manchester business chauffeur service can be used for any journey if you want to travel in comfort and style. 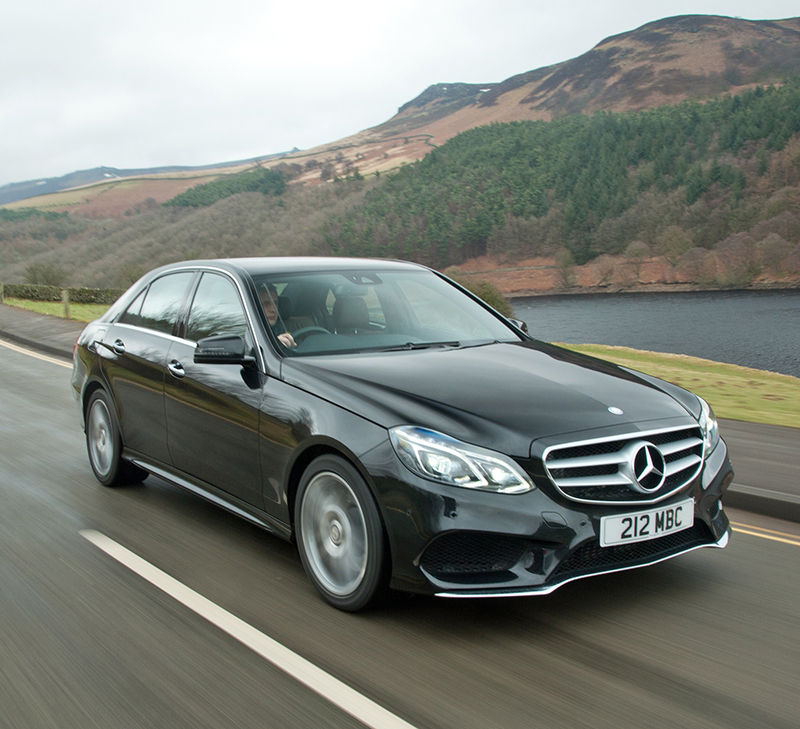 Why not try our executive travel Manchester Mercedes-Benz E Class or S Class saloon cars suitable for four passengers? Or our executive Mercedes V-Class people carriers? Heading to Manchester airport or city centre? We can collect you from anywhere in the UK if you require our executive travel Manchester service. We pride ourselves in first class transportation and service, so rest assured you are in safe hands. We also offer luxury chauffeur transfers to other major airports such as Heathrow and Gatwick. As well as transfers to ports such as Dover, Greenock, Harwich, Hull, Leith, Liverpool, Newcastle, Plymouth, Portsmouth, Rosyth, Southampton and Tilbury. We are a local executive travel Manchester company covering all of the north west and local areas such as: Alderley Edge, Prestbury, Bramhall, Cheadle Hulme, Heald Green, Handforth, Didsbury, Wilmslow, Macclesfield, Bollington, Knutsford, Holmes Chapel, Hale, Hale Barns, Bowdon, Altrincham. We provide a corporate and executive travel service to all areas of the UK 24 hours, 7 days a week. This includes our executive transport service at Manchester airport which provides service to every destination in the UK. Why choose us for chauffeured car hire? 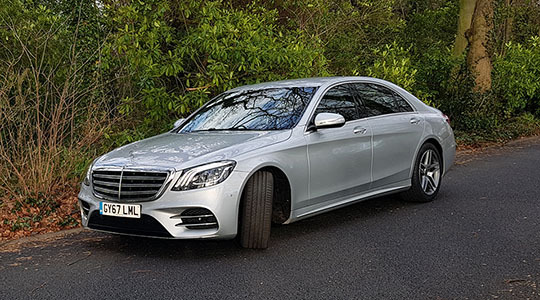 The aim of our company is to provide a professional and courteous executive & luxury travel service in Manchester with Mercedes E Class, S Class and V Class vehicles at an affordable cost. We provide corporate executive travel service to the BBC, Sky, TV & Sports Celebrities, authors doing UK tours as well as large businesses and of course, the general public. Fully licensed and fully insured. Treat yourself to a bit of luxury with our corporate executive travel service. Our drivers are discreet and respect the privacy of our clients. Any conversations held in our vehicles remain confidential. We understand that when you are using a corporate executive travel service, your journey is time sensitive. You have a business meeting, a flight to board, a train to catch. You have to be there without a hitch. That is why we use Mercedes cars and people carriers. We demand reliability and from Mercedes, we get just that. Whether you need a transfer to Manchester airport or a transfer to Manchester Piccadilly, Wilmslow station or Macclesfield station. Trust SK Executive to deliver a business chauffeur instead. Don’t just take our word for it, read our reviews. There is ample legroom in V Class our people carriers, E Class and S Class saloon cars. The seat pitch in the rear of the E Class & S Class is great for distance travel. Just sit back and relax, we get you there in comfort and style. We provide freshly laundered travel pillows in our vehicles on long journeys as well as chilled mineral water and a selection of newspapers upon request. There is nothing better than being escorted to a waiting Manchester airport executive car or Manchester Piccadilly VIP taxi after a long journey.